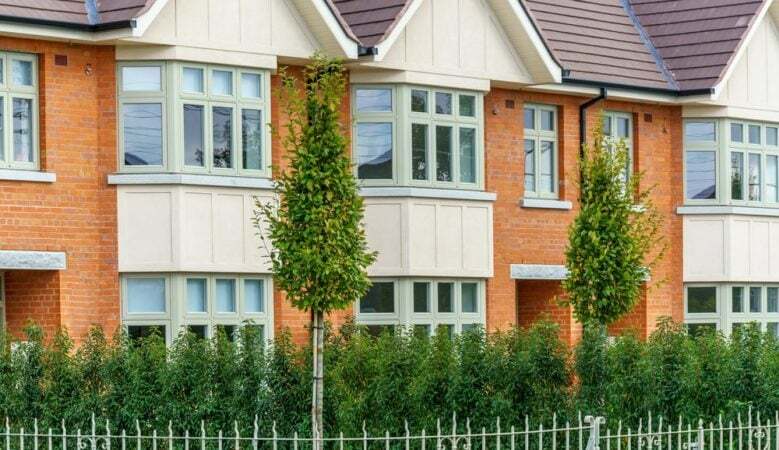 Property prices in Ireland increased by 5.6% in the year to January 2019, down from annual growth of 11.8% in the 12 months to January 2018, the latest official figures show. The data from the Central Statistics Office reveals that the market is weaker in Dublin with prices up 1.9% year on year, although this varied from a rise of 4% in South Dublin to 2.6% in Fingal while house prices overall in the city were up by 2.3% and apartments by 1.6%. In the rest of Ireland prices increased year on year by 9.5% with houses prices up by 8.5% and apartment prices up by 18.6%. The region with the largest rise in property prices was the Mid-West at 16.5%, while the smallest rise was 5.1% in the Mid-East. It means that overall, the national index is 18.4% lower than its highest level in 2007. Dublin prices are 22.4% lower than the February 2007 peak, while prices in the rest of Ireland are 21.7% lower than their May 2007 peak. Property prices nationally have increased by 82.1% from their trough in early 2013. Dublin prices have risen 92.3% from their February 2012 low, whilst prices in the rest of Ireland are 80.1% higher than at the trough, which was in May 2013. The median price paid in the 12 months to January 2019 was €250,000 with the highest was in Dublin at €368,000. Within the Dublin region, Dún Laoghaire-Rathdown had the highest median price of €537,367, while Fingal had the lowest at €329,999. The highest median prices outside Dublin were in Wicklow at €317,500 and Kildare at €294,999, while the lowest were €98,373 in Longford and €100,000 in Leitrim. A separate set of statistics show that planning permission for new homes has been rising, up 41% in 2018 compared with the previous year. When it comes to houses, the number increase by 30% to 20,019. The number has increased every year since a low of 5,389 houses in 2012 but is significantly lower than the peak of 75,650 in 2005. Planning permissions were granted for 9,224 apartments compared with 5,336 units in 2017, an increase of 73%. The number of multi-development houses granted permission was 14,538, compared with 10,215 in 2017, an increase of 42%. The total number of planning permissions granted for all developments was 26,584 compared with 25,083 in 2017, an increase of 6%. Of this, 26% of permissions were for new dwellings, 30% for other new constructions and 44% for extensions, alterations and conversions.